New Gobena Coffee video!!! 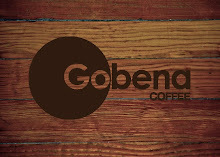 Go buy your coffee at www.gobena.org Coffee Can Change!!! 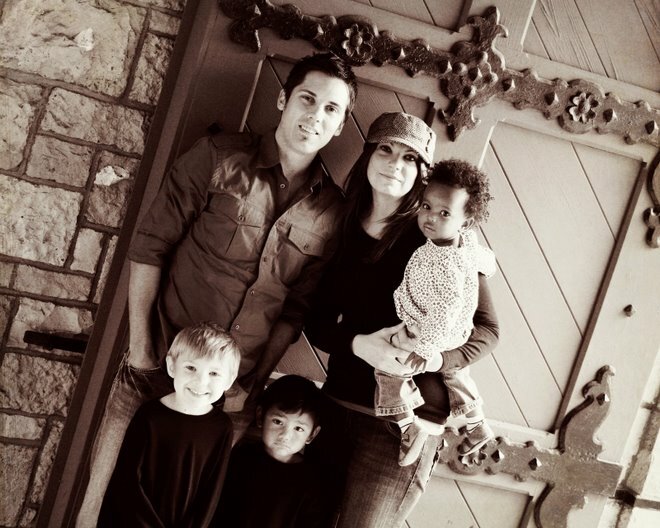 RADICAL from David Platt on Vimeo. To all those Parents out there...this is pretty funny!!! Check it out! !